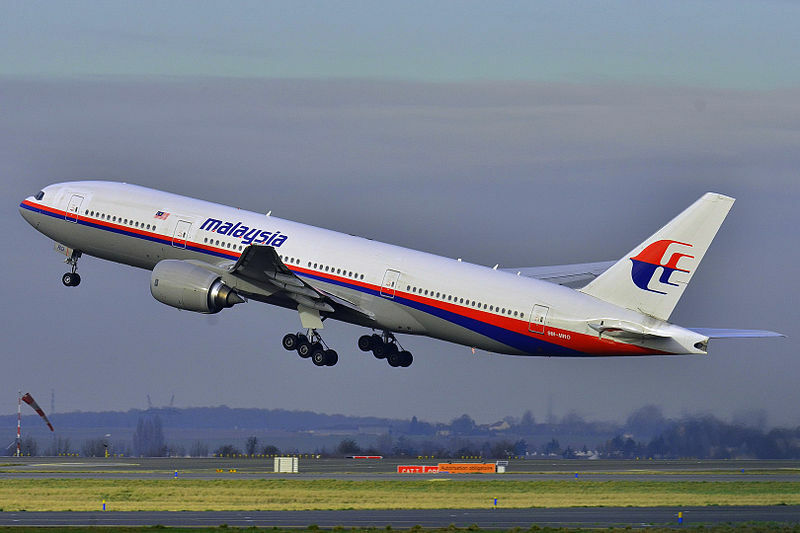 The world is still in shock after the news that the Malaysia Airlines flight MH17 yesterday was shot down over Ukrainian airspace. Everyone onboard was killed, including some 27 Australian citizens. Apparently someone thought that was a great opportunity to promote life insurances. The Australian life insurance company Lisa Group bought advertisements on the Google keywords “Malaysia Airlines” only a few hours after the flight crashed. “”What a tragedy!” read a message that has since been removed. “Up to 27 Australians were among 298 people on board a Malaysia Airlines passenger jet which was shot down over Ukraine with the loss of all on board. The company said the promotion was a mistake made by an external partner and the ad was quickly removed.